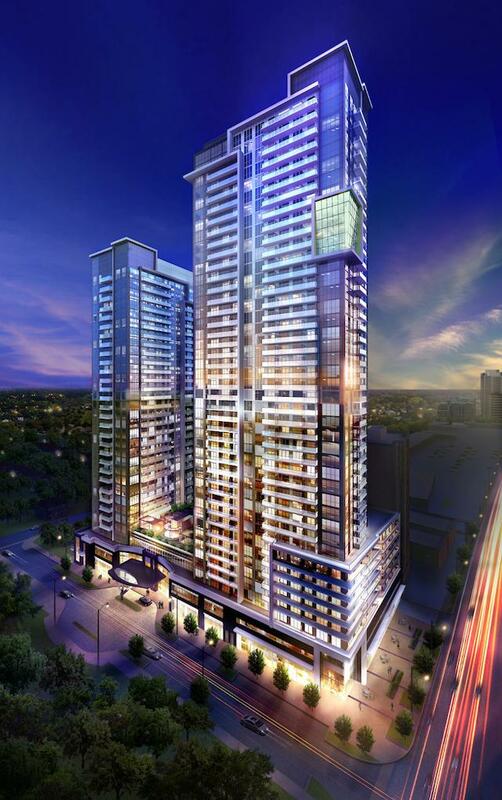 5959 Yonge Street Condos is a new condo projects located at Cummer Ave & Yonge St In North York. Developed by Ghods Builders Inc. The Price from $290,900. 5959 Yonge Street Condos close to Subway station, the York University, minus away to 3 parks nearby, Included Silverview Park, Goulding Park and Newtonbrook Park. Step to the newtonbrook shopping plaza. Great place contain supermarket, restaurant and entertainment shops. 5959 Yonge Condos has a Walk Score of 83 from 100. This place is Extremely Walkable so the majority of errands can be achieved on foot. 5959 Yonge is a 12 minute walk from the YUS YONGE – UNIVERSITY – SPADINA at the FINCH STATION – SUBWAY PLATFORM stop. This place is in the Newtonbrook East community in Toronto. Neighboring parks consist of Silverview Park, Finch Parkette and Lillian Park. Yonge St. & Wedgewood Dr.